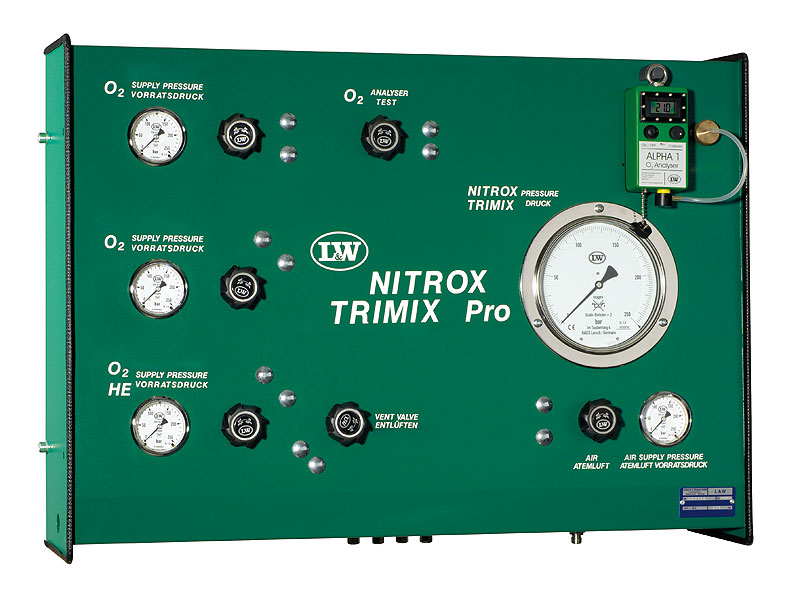 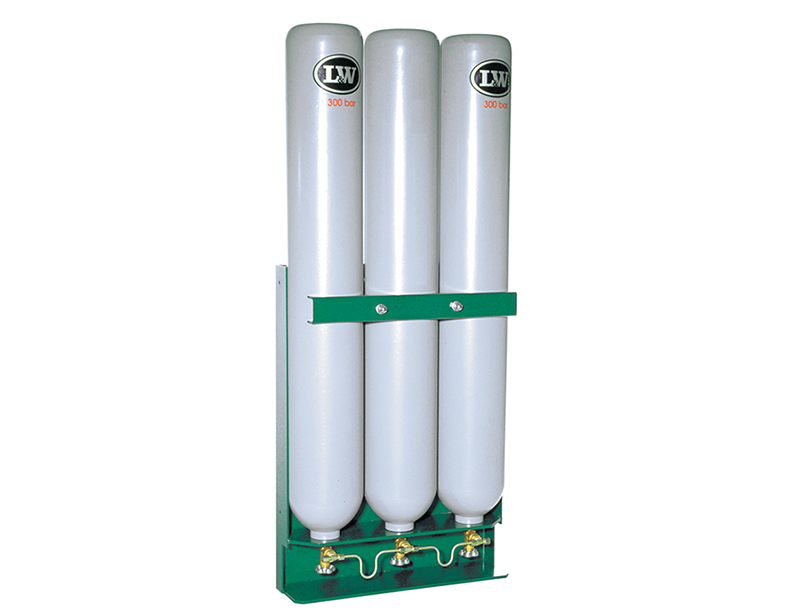 The 60-liter tank is equipped with an active carbon filter collect odorless and quiet the condensate to of the separate compressor stages. 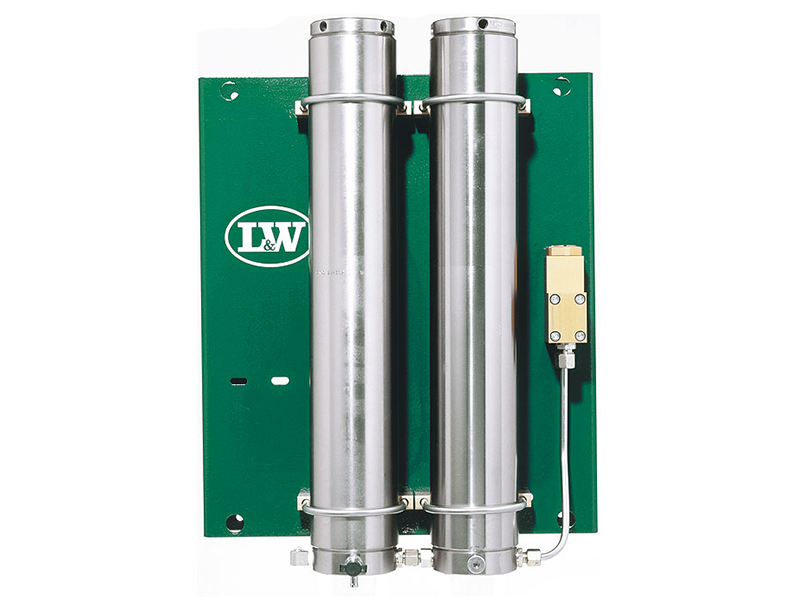 The perfect solution to collect condensate without odor and to depollute it environmentally friendy. 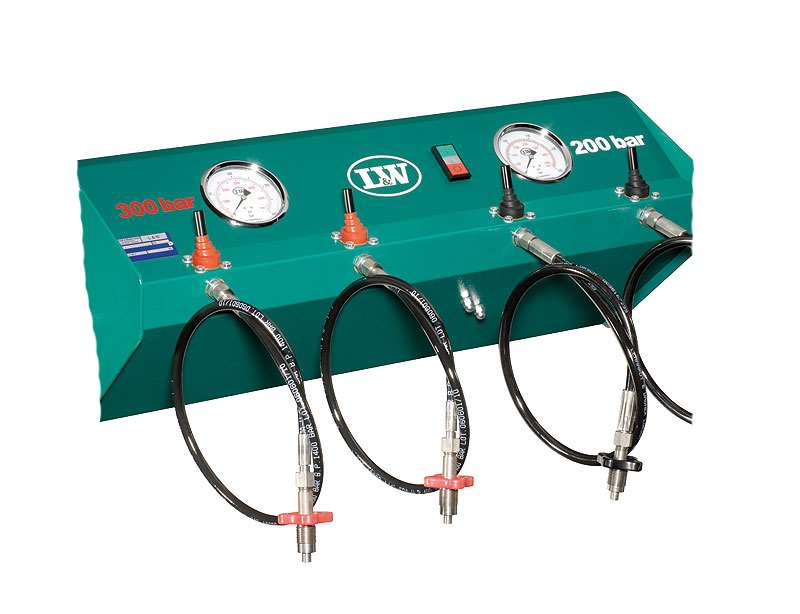 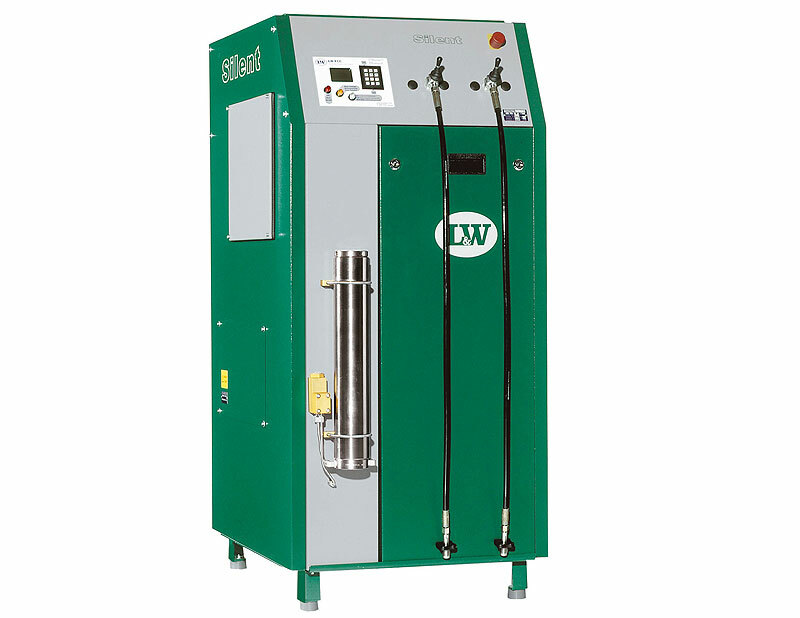 The flexible connection hoses are fitted with quick-couplings, to allow easy separation from the compressor.